Facebook has announced plans to begin prioritising publishers based on how much users trust them. In a post on his site, Mark Zuckerberg detailed how Facebook will now ask its users whether they’re familiar with a news source and, if so, whether they trust that source. The results of these surveys will determine how widely posts from a particular publisher appear in news feeds. The changes, which follow on from last Friday’s announcement that publishers will be deprioritised in the news feed, will go into effect from next week for US users, with an international rollout expected to follow suit. “I’ve asked our product teams to make sure we prioritize news that is trustworthy, informative, and local,” wrote Zuckerberg. According to the post, Facebook struggled with how to decide the “trustworthiness” of publishers in an objective way. “The hard question we’ve struggled with is how to decide what news sources are broadly trusted in a world with so much division. We could try to make that decision ourselves, but that’s not something we’re comfortable with. The changes are part of Facebook’s wider mission to prioritise posts from friends and family in its news feed. 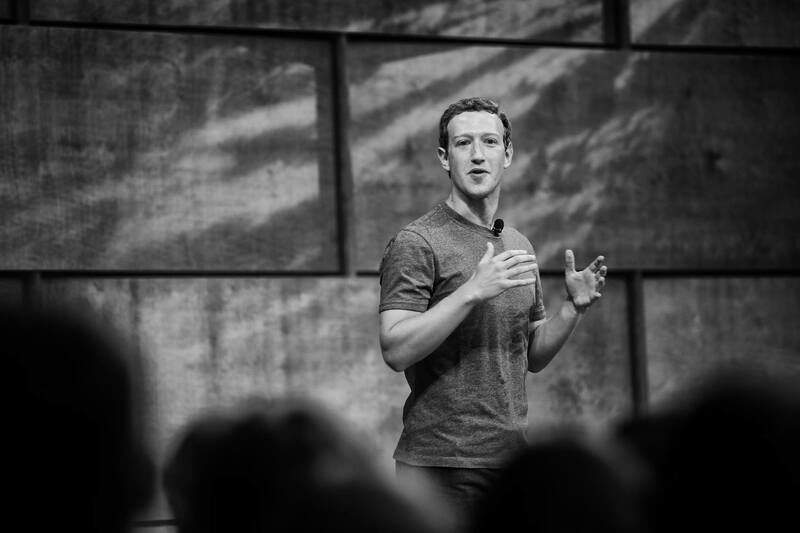 Last week, Zuckerberg announced news posts would now take up four percent of the news feed, down from five percent. Last week’s news was met with cautious concern from publishers, while others hailed the move as a chance for brands and publishers to sharpen their act. The problem with this strategy (allowing Facebook users to vote on news sources being trustworthy) is we know most people don’t have the ability to sort fact from fiction, and cognitive bias will always win out. Zuckerberg’s public voting mechanic will be “hacked” by fake accounts set up to manipulate the algorithm in favour of the news publisher. I’m not sure what the solution is. Thoughts from industry professionals?